Our Adidas A167L Evil Eye Half Rim Pro model is a semi rimless square shape plastic sunglass frame, with a Adidas Logo on the temples. 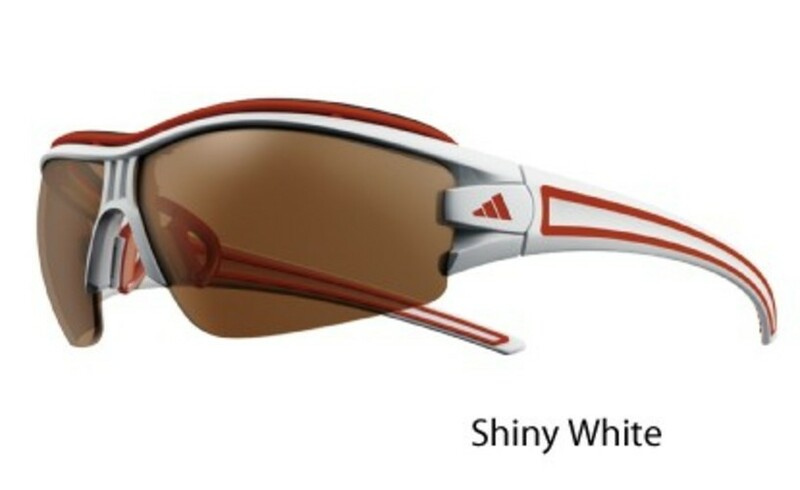 Adidas A167L Evil Eye Half Rim Pro model is a high fashion model and is very popular among women and men of all ages. 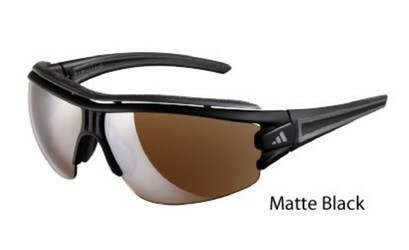 The Adidas A167 Evil Eye Half Rim Pro is a very fashionable frame for Men. It was released to retail markets on or around 2012. It's a very good Plastic Frame that compliments by having a well put together Semi-Rimless design. 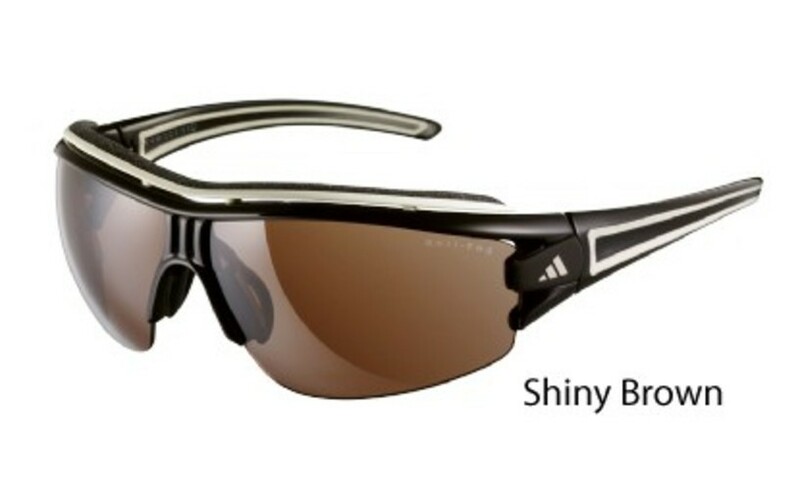 The Square lenses really make it complete by adding the fashion forward sense. 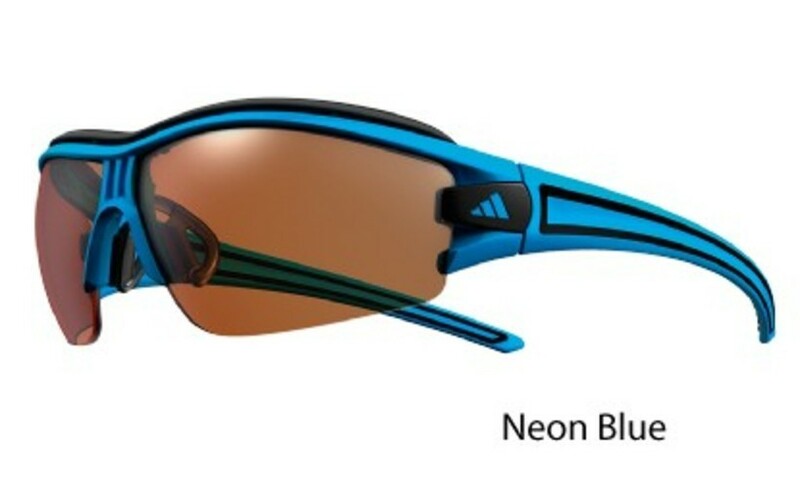 The Adidas A167 Evil Eye Half Rim Pro is considered a good value when it comes to Sunglasses. If you're interested in making these into prescription Sunglasses, you'll be a bit disappointed because this design doesn't support prescription lenses. The Adidas A167 Evil Eye Half Rim Pro comes in 1 colors. The official color/codes are Matte Black. 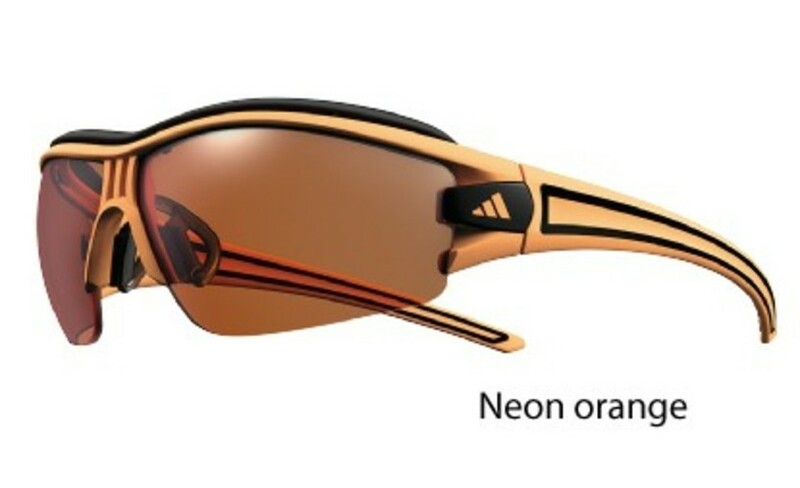 There may be other colors available that were not initially released by the manufacturer.